Last week, EU leaders agreed to the next round of targets for reduction of carbon dioxide emissions: a headline target of a 40% reduction on 1990 by 2030. But rather than let the market decide how to reach this goal most efficiently, they also set a 27% target to add more renewable energy to the mix. In practice, this love affair with renewable energy means promoting wind and solar; there is little scope for new hydropower plants and large scale, practical wave and tidal power seems to be as far away as ever. There is no rational justification for this, but politicians seem to be incapable of fixing top level targets and providing a market framework to meet them. Wind and solar power have been heavily promoted by the green lobby as the clean alternative to fossil fuels and policymakers have swallowed the bait enthusiastically. The more perceptive of them may already have realised that life is a lot more complicated than that but, for those who still need to see the light, I recommend they read a new report published by the Scientific Alliance and the Adam Smith Institute. Wind Power Reassessed: A review of the UK wind resource for electricity generation will make uncomfortable reading for those who continue to put their faith in wind farms. 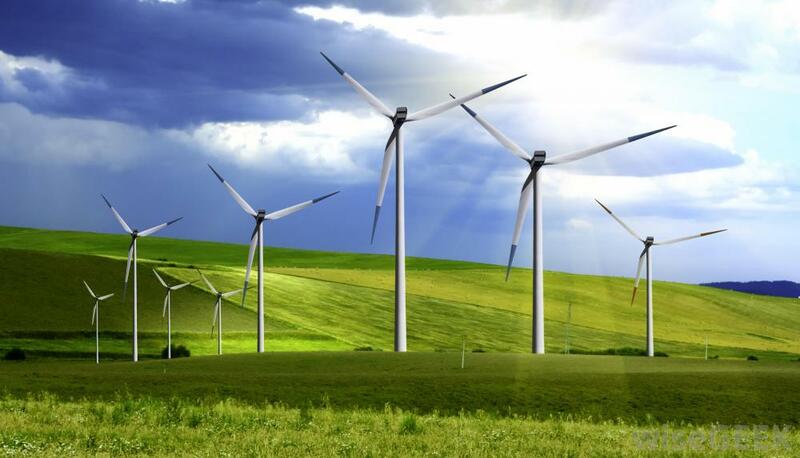 The author, Dr Capell Aris, has analysed the data on wind speed and direction collected from a total of 43 sites across the UK (22), Ireland and northern Europe over a period of nine years. He then used this data to calculate the output of a fleet of wind farms. The results will be no surprise to anyone who has looked at this topic in any detail: output is highly variable, and the entire fleet would only produce 80% or more of its rated output for about one week a year. The problem is that, however much we hear about wind being a free resource and the cost of equipment coming down, the effect of adding more and more wind turbines to the electricity grid is to push prices up with only a modest impact on carbon dioxide emissions (the whole reason for current policy) and no improvement in energy security. If there were no arbitrary renewable energy target, governments would be free to focus on what most voters expect: providing a framework in which a secure and affordable energy supply can be delivered. If emissions are also to be reduced, the most effective measures currently would be a move from coal to gas and a programme of nuclear new build. In the meantime, the renewables industry continues to grow on a diet of subsidies, and we all pick up the tab. Getting out of this hole is not going to be easy, but it’s time the government started the process rather than continuing to dig deeper.